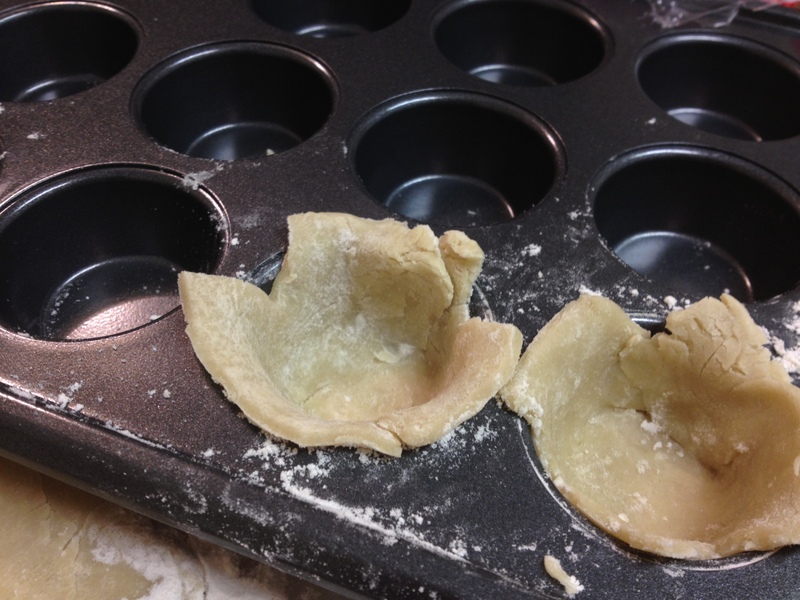 Roll the pie crust until it is about 1/8” thick. 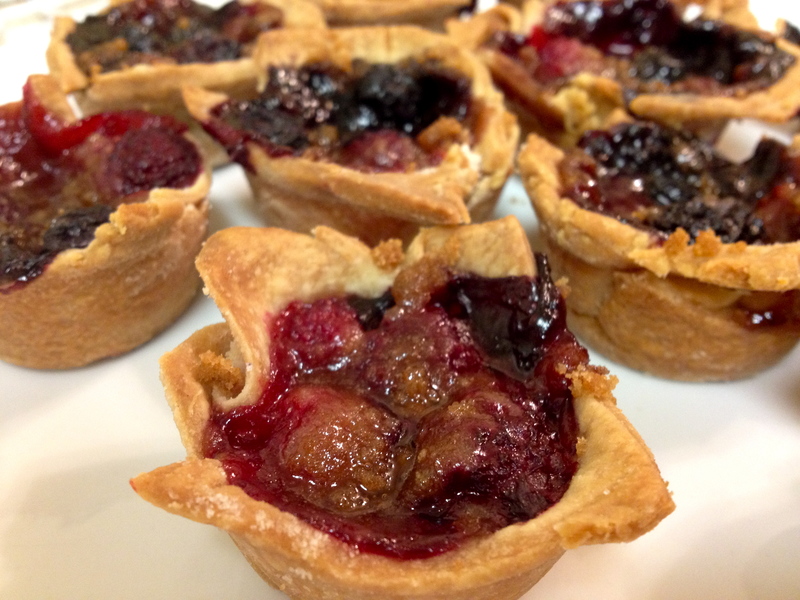 Cut small squares out of the crust and gently mold the squares into the cups of a mini muffin tin. 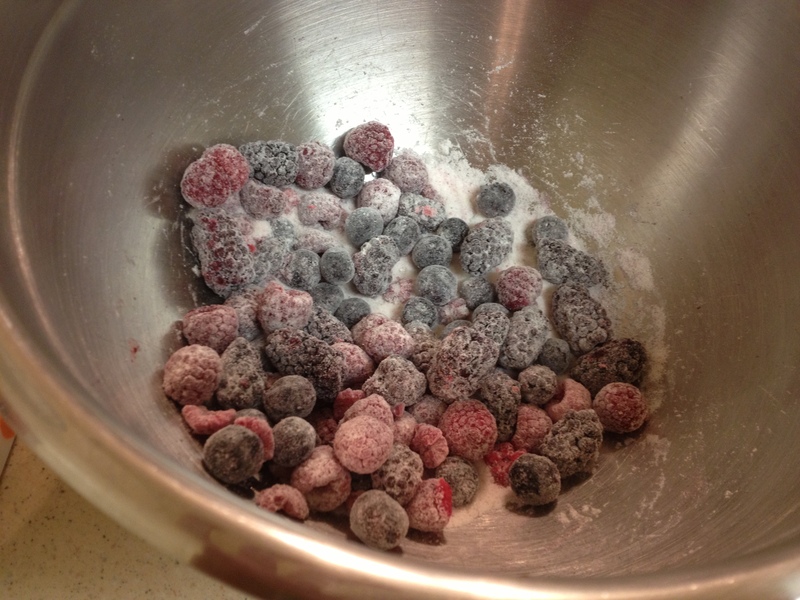 Combine the berries, sugar, vanilla and 2 tbsp flour. 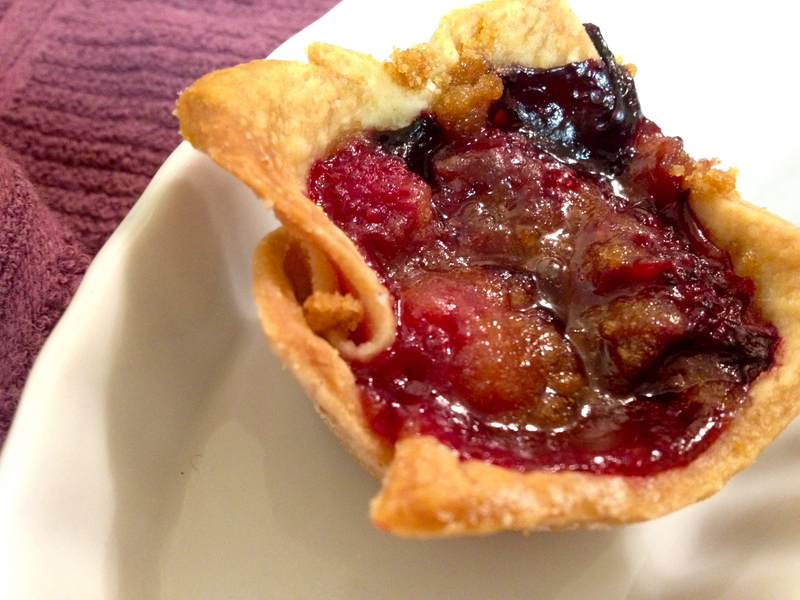 Fill the pie shells with the mixture. 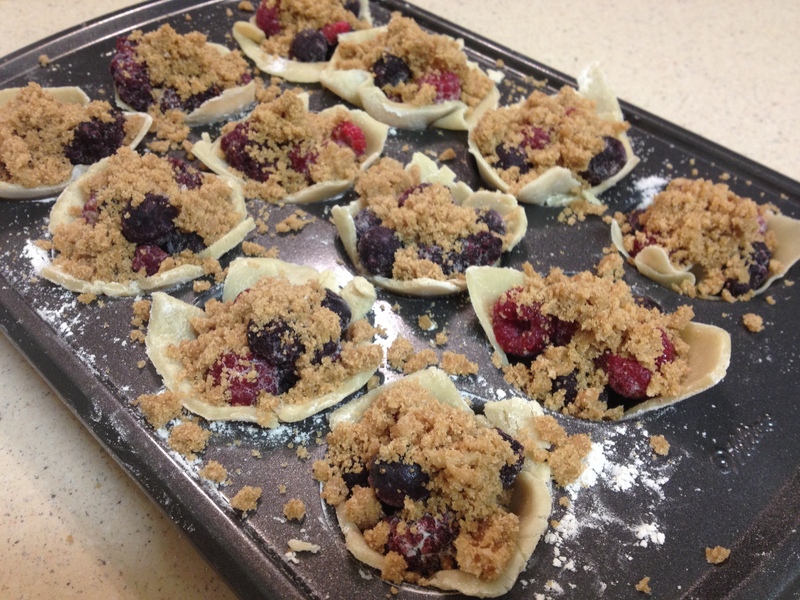 It’s a good idea to heap the berries into the shells because they will cook down considerably. Combine the remaining ingredients and mix with your fingers until the mixture is crumbly. Top the berries with the topping. 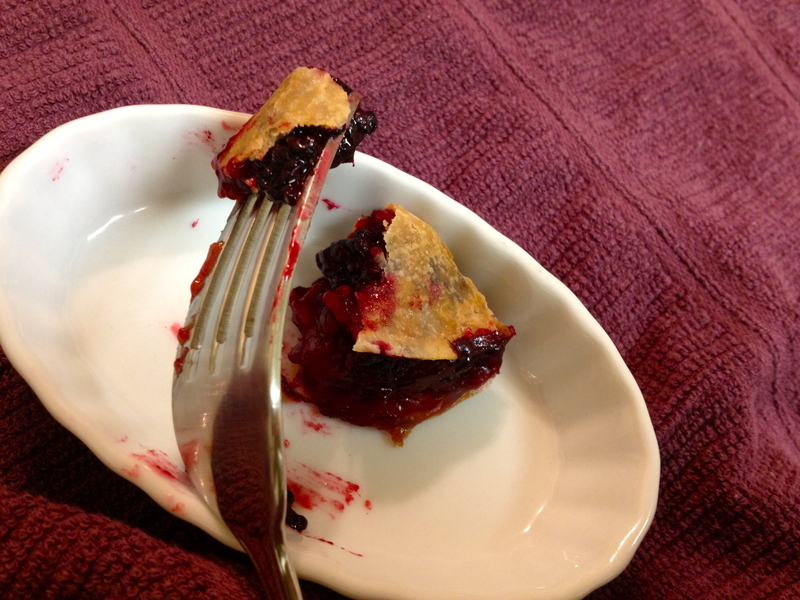 Bake for 10 minutes, then decrease the oven to 350F and bake for an additional 10 minutes or until the berries are bubbling and the crust is golden brown.